The $20 registration is required and includes price of buffet. Cash bar. 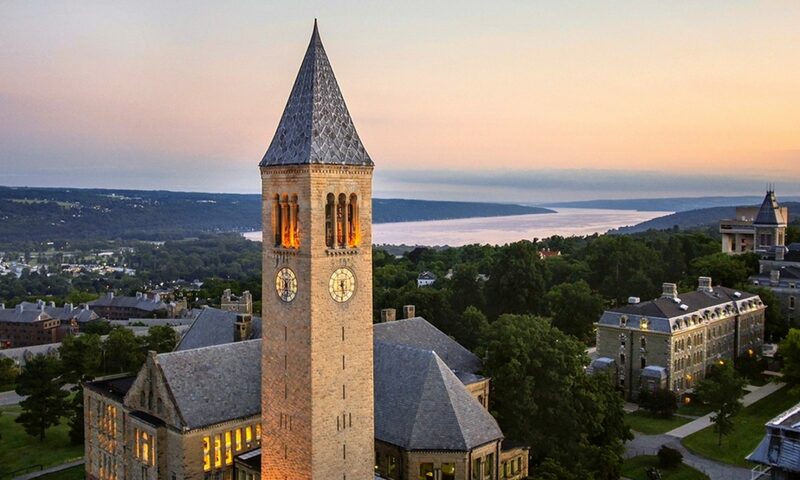 Contact Catherine March ’14 cam489@cornell.edu for more information. Our October Book Club meeting will be held on October 9 (2nd Tuesday) at the home of Rick Greenberg. Rick has chosen the graphic novel, Fun Home: a FamilyTragicomic by Alison Bechdel. This book is a QUICK read. Please contact Celinda Crego ’79 (cac432@aol.com) for additional information, or if you would like to attend or host an upcoming Book Club meeting. You’re invited to the Fall Ivies Happy Hour! With the end of summer approaching is nostalgia for your college days kicking in? We’ve got your fix — please join us for a social happy hour with young and young-at-heart alumni throughout Western New York. Come out Thursday, September 27th to mix and mingle with other Ivy alumni on Deep South Taco’s rooftop patio. Registration is $10 and includes apps. Cash bar. For event questions, please contact Kelly Scherer ’11 at kkm53@cornell.edu or Nicole Golias ’17 at njg56@cornell.edu.